Inbound Design builds websites that not only look great, but also perform great. We specialize in WordPress websites that give you control over your website content and allow you to start a company blog. We are friendly, helpful and stand behind our work. We are also Inbound Marketing certified, so we can tell you the right way to market your business online. Don't hesitate to email with any questions or comments! 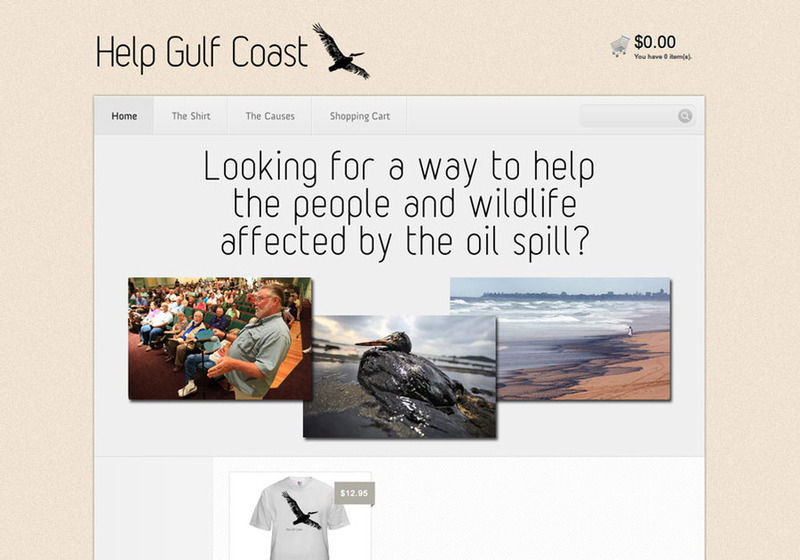 Screenshot from recently completed project aimed to help those affected by oil spill.